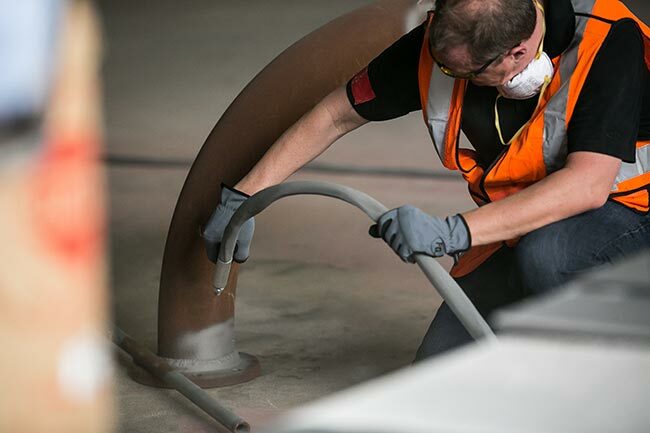 Hear from experts in the field on the latest surface preparation procedures and strengthen your knowledge of abrasives and blasting methods, and learn about the latest in related equipment. Also eligible for PDH credits for attending. Topics for the event to include surface cleaning and preparation, abrasives, finishing, testing and safety procedures. Anyone involved in the coatings industry such as applicators, inspectors and contractors, manufacturers or those looking to get into the market. Don't miss the chance to experience corrosion products and services first hand at the NACE Corrosion Demo Day. Held on April 12th at the Pasadena Fairgrounds.